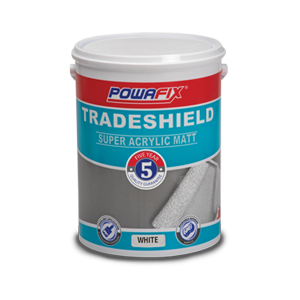 Acrylic PVA is a brilliant smooth matt wall and ceiling paint, offering a high hiding finish that eliminates plaster imperfections and blemishes. 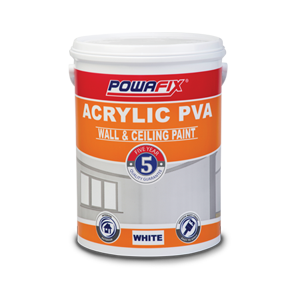 Powafix Acrylic PVA is formulated for easy application and can be used for both interior and exterior surfaces. 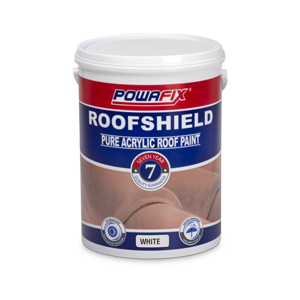 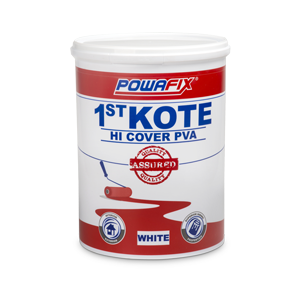 Never apply Powafix Acrylic PVA over any material that may adversely affect the adhesion of the paint.